You’re the Queen of France, and you’re bored. Your BFF says there’s a bitchin’ party down in Paris, so you’re all Audi 5000. Maybe you’ll hook up with some cute boys? I mean, if you can ditch your dumpy husband somewhere. Whatevs! From the opening swells of Siouxie and the Banshees’ reworked “Hong Kong Garden,” I am SO in with these peeps. I love the mix of historical and new wave here. It’s totally my fantasy dream sequence. Haters to the left. Sophia Coppola made this scene in Marie Antoinette for ME, ‘cept it needs a few more black ballgowns. This scene may be the only reason to watch this movie. It’s not a bad movie per se, but it’s a depressing, tense, and claustrophobic movie that doesn’t go anywhere. If you enjoy that kind of thing, knock yourself out. Otherwise, just watch the fancy-dress ball, because it is amazing. According to the director James Ivory, this scene in Henry James’ book The Golden Bowl was based on the Devonshire House Balls in the 1890s. 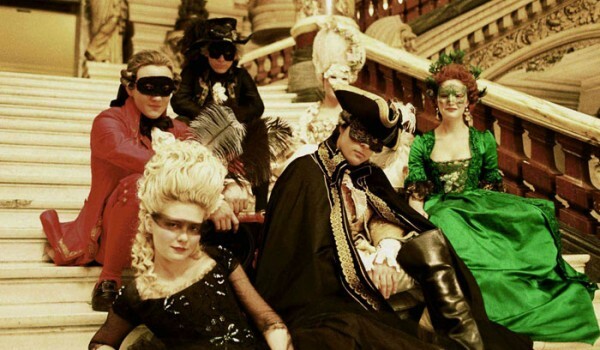 The movie’s ball was filmed in a renovated London townhouse called Lancaster House, using over 150 costumed extras. 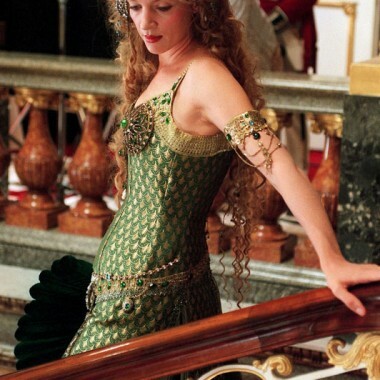 But the main characters have the most stunning outfits, with Uma Thurman in an OTT Edwardian Egyptian number. Wowza. 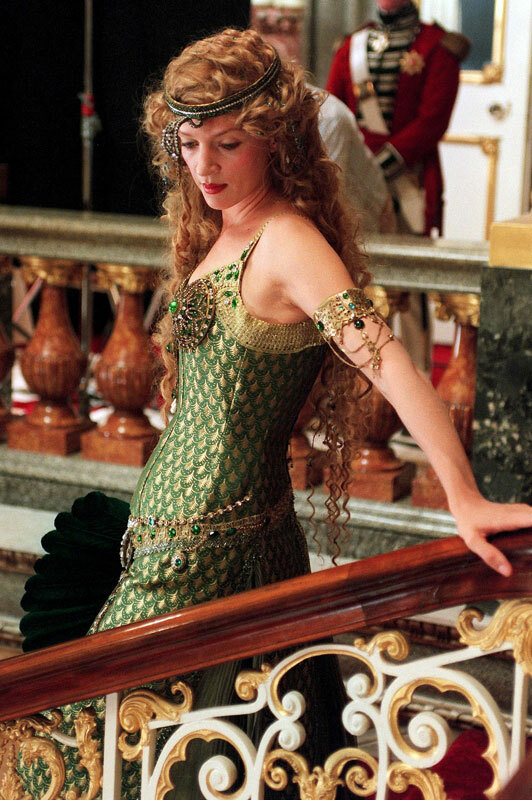 Uma Thurman in “The Golden Bowl” (2000). 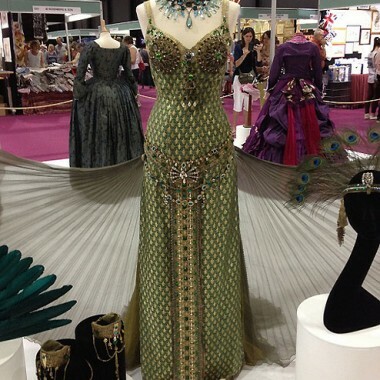 Edwardian fancy-dress costume from “The Golden Bowl” on display. The story is nominally set in 16th-century France with Leonardo da Vinci as a main character, while it’s a retelling of the Cinderella fairy tale. The costumes are a nice riff on late 15th- to early 16th-century Italian. 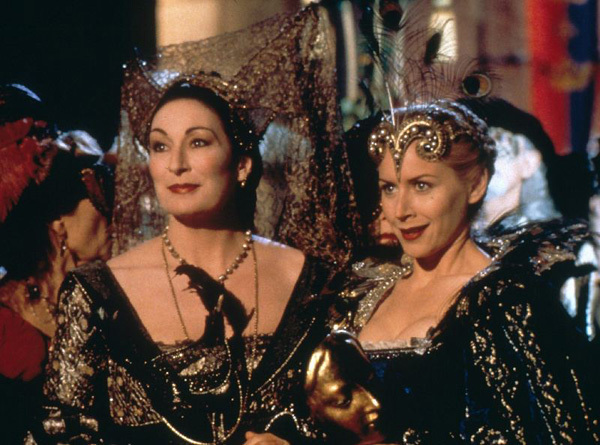 But let’s talk about the prince’s masquerade ball — it’s a delight! From the stepsisters in their “peacock” and “horse” costumes (giving Angelic Houston yet another chance to be snarky in this flick) to Danielle (Drew Barrymore) in her dreamy, angelic “just breathe” gown with wings designed by da Vinci himself, this is a beautiful mix of historical with a touch of believable fantasy. The setting, complete with mechanical ship-on-the-waves, looks a lot like I’d imagine a renaissance carnevale or masked court event would look like. 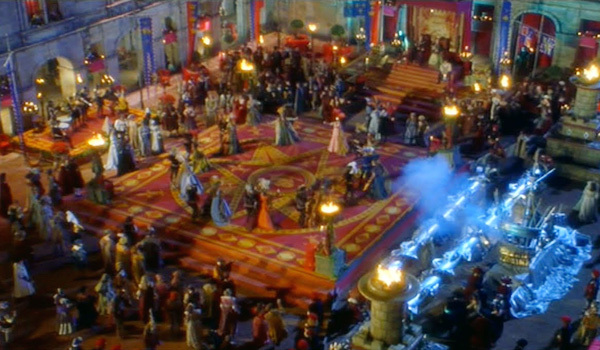 Masquerade ball in “Ever After” (1998). 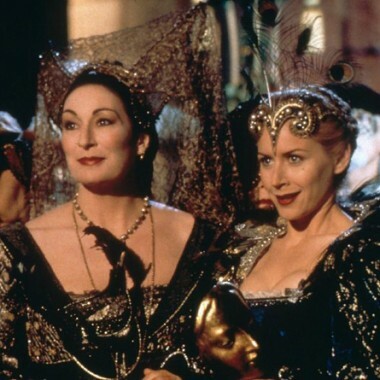 Angelica Huston & Megan Dodds in “Ever After” (1998). Drew Barrymore in “Ever After” (1998). For all that the movie’s costumes may not hold up today, oh this is such a fun scene! First, the idea of Wolfie and Stanzie taking his stuffy old dad to this party is hilarious. 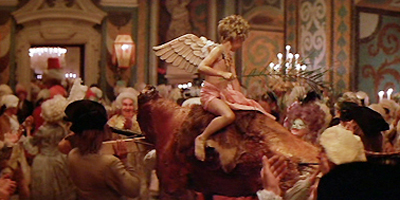 Then the party, man, it’s drunken mayhem with risque games, insults to other composers, and a kid dressed as a cherub riding a roast pig. C’mon! That’s good stuff. 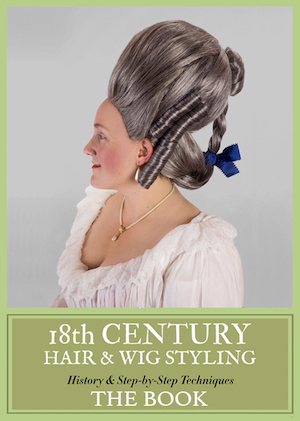 Plus, Wolfang’s unicorn mask and Stanzie’s swan headdress are lovely, and they work well in an 18th-century context. And Leopold (the father) wears an ooo-scarey hooded black comedy/tragedy mask, which is quite period for Venetian carnevale in the 18th century, so sure, it works for Vienna too. 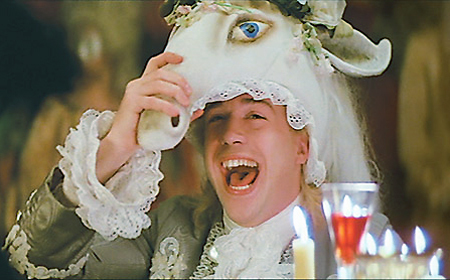 The costume party in “Amadeus” (1984). Tom Hulce in “Amadeus” (1984). 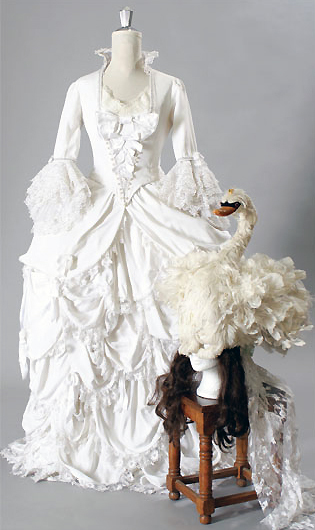 Costume worn by Elizabeth Berridge at the party in “Amadeus” (1984). This one’s as much about getting DTF as the party in the streets. But, having been to Venice during Carnevale, I can say this scene in The Wings of the Dove does capture the magic of walking through the streets at night in costume as other costumed revelers wander in and out of the cobblestone alleys. 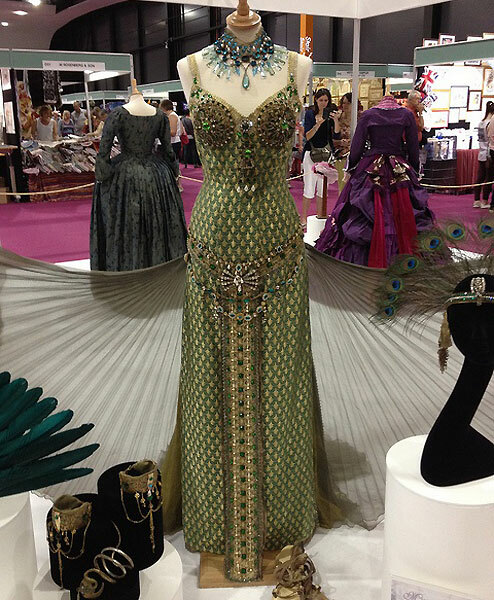 It’s insanely romantic with a rich setting, evocative costumes, and swirling gypsy music. Also, how hot is Helena Bonham Carter in that matador costume? I’d do her. 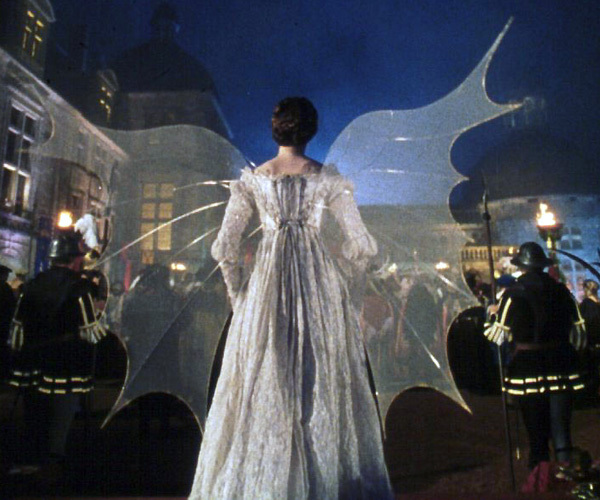 These are my top masquerade scenes in historical film — what are yours? 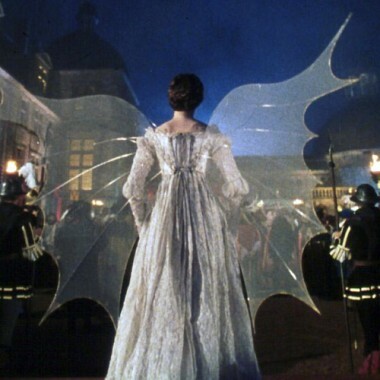 1973, Richard Lester’s THE THREE MUSKETEERS: the masquerade in which the wicked Cardinal Richelieu intends to catch the Queen without her diamond studs. the finale of Russian Ark is glorious. The film is an interesting, slow-moving masterpiece, but that scene is glittering and jaw-dropping. I’ll second Christine’s vote for the masquerade in Lester’s Three Musketeers! I love the Ever After ball. Another that I like is the Phantom of the Opera (2004) Masquerade musical number. Just the whole sequence look and sound gorgeous.